I found a source for this cool wallpaper. 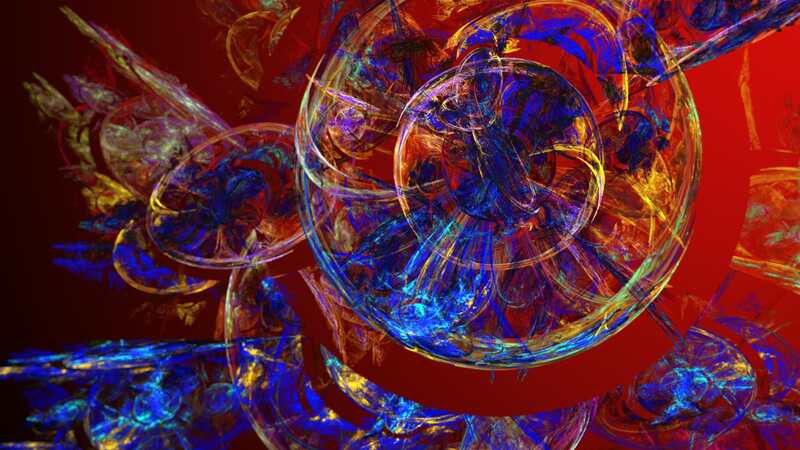 At that source were many, many designs, see link. Last edited by Ozo on Tue Mar 20, 2018 11:24 am, edited 1 time in total. 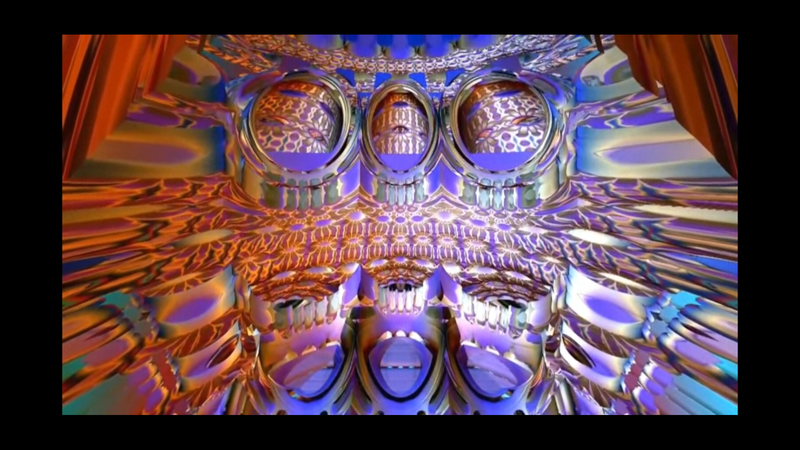 Edit: there are some very cool fractal "fly-throughs" on youtube, e.g. Of course I will have to copy the video so that I have the individual video that can then be put in a loop. 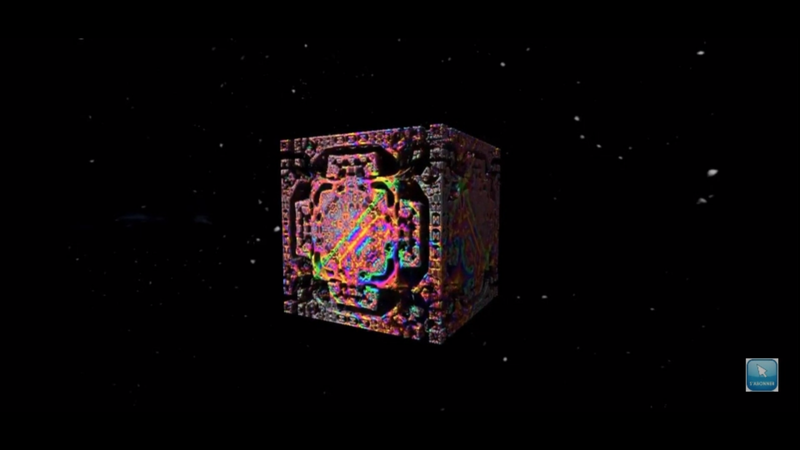 The cube is fantastic! Looks much better full screen and in motion. Last edited by Ozo on Mon Mar 19, 2018 3:02 pm, edited 2 times in total. I thought it was rather tricky - and slow - to make one good image, so those movies are pretty impressive. IIRC, that's ^^ from a fish-eye lens option, the surfaces aren't curved. (I haven't played with mandelbubler for a few years). I have downloaded the cube from Youtube but it comes with the owners logo in the lower right corner. Still, looks great. 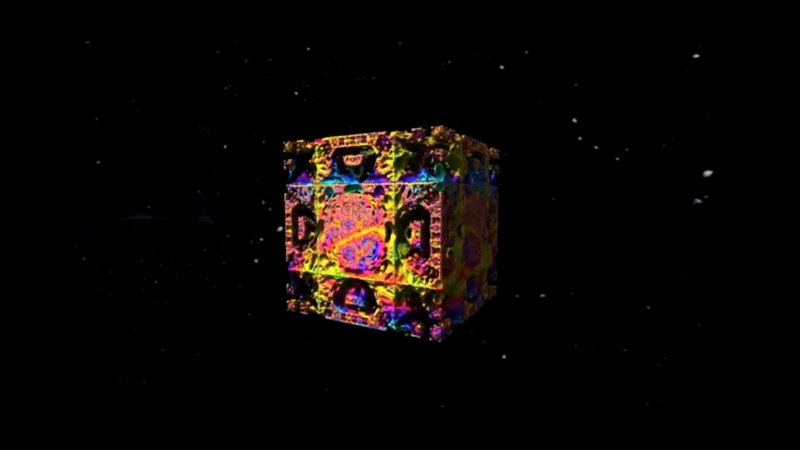 You fly through the inside of the cube which is very intricate. Grab the bar or click to see the logo. 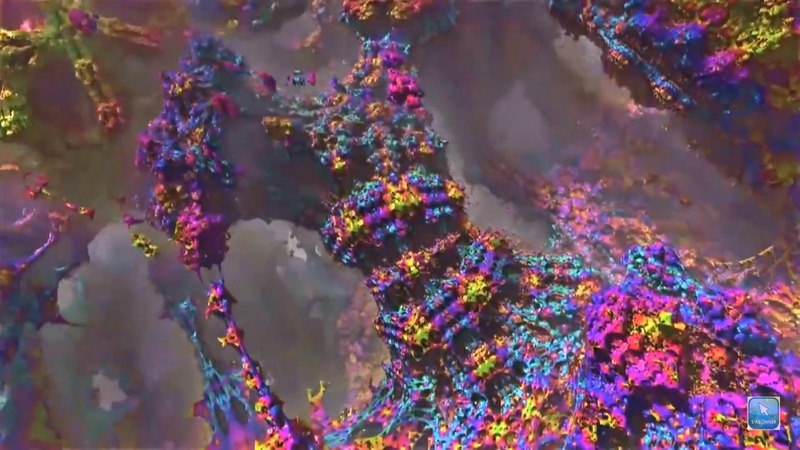 The video is called Exploration d'un cube multicolore (Mandelbox). EDIT: The logo is easily removed with a click in the settings. Now Youtube video downloads are excellent but does take a little finesse. Last edited by Ozo on Sun Mar 25, 2018 11:33 am, edited 6 times in total. I downloaded the video from a different source and I get it with no logo. I used this video converter (see link) but the last part is messed up with advertisements so I will crop it. EDIT: Cropped it using Nimbus which took some finesse and it loops nicely. 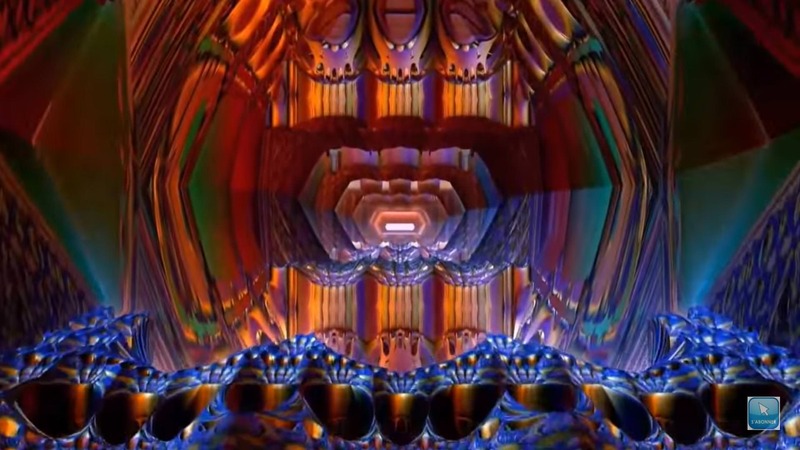 I am pretty sure this is a little better quality video than the one from Youtube too. Last edited by Ozo on Sun Mar 25, 2018 11:34 am, edited 1 time in total.